I don’t know the name of the burn, but it flows down the hillside on the southern side of Machir Bay. 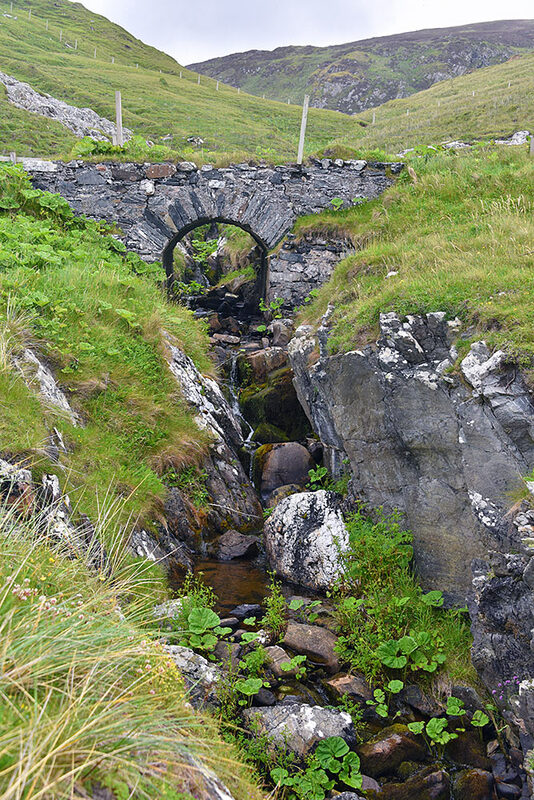 The old stone bridge in on the track from Kilchoman to Kilchiaran. This entry was posted in Cloudy Weather, Landscape, New Post and tagged Islay, Kilchiaran, Kilchoman, Machir Bay, Rhinns of Islay by Armin Grewe. Bookmark the permalink.